Looking For Packaging Supply Stores? 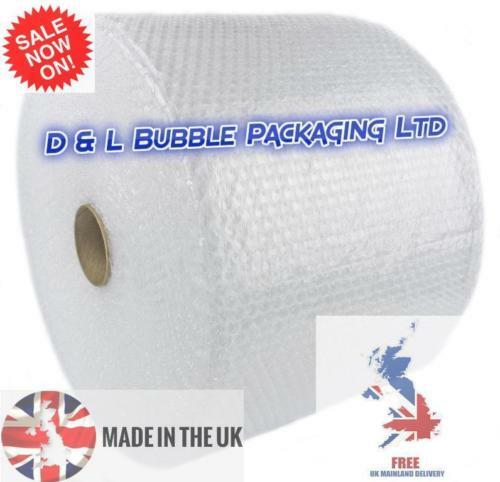 D & L Bubble Packaging Ltd, we are based in Doncaster, South Yorkshire. Supplying all types of bubble wrap, all sizes and quantities. Packaging tapes in clear and brown tape, fragile tape also available. Shrink wrap/Pallet wrap available in a range of sizes and quantities. Main packaging supplier to all trade and public throughout the UK.